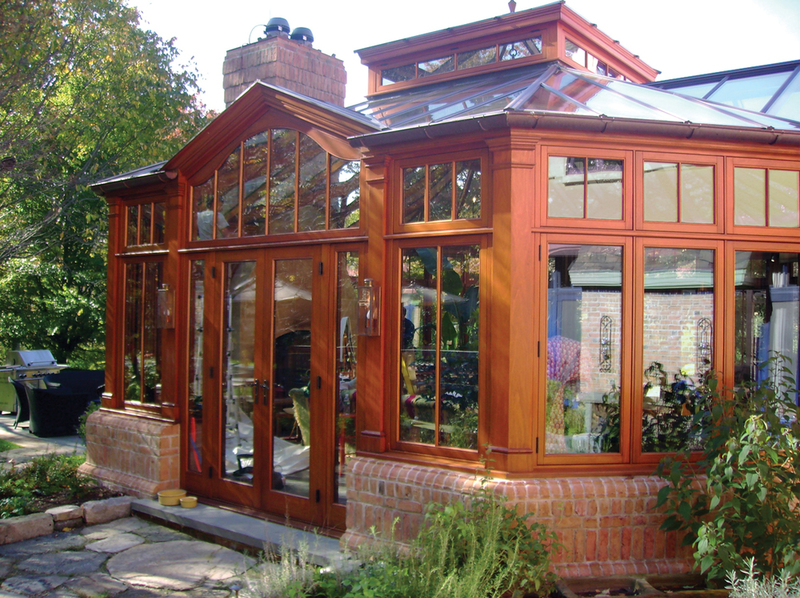 An exquisite hardwood conservatory from Parish Conservatories is uniquely designed to compliment your homes’ existing architectural design. 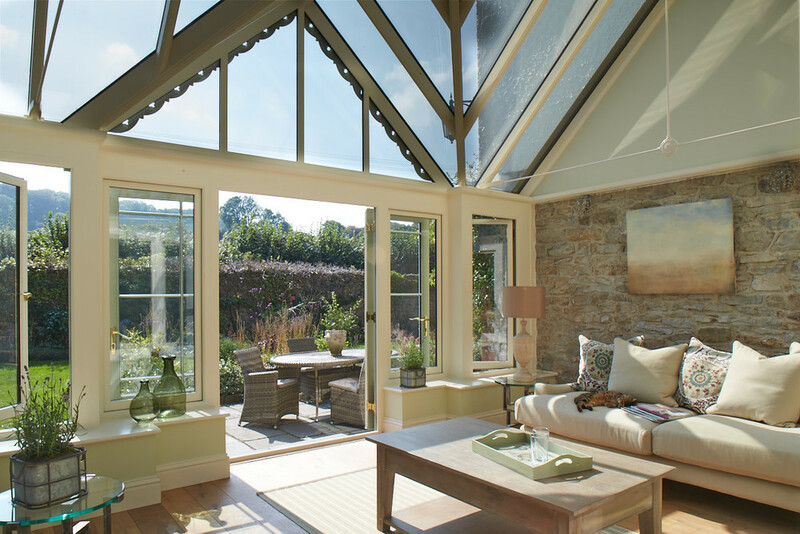 A year-round, seasonally adaptable living space, designed and built to satisfy and reflect your individual tastes and requirements. 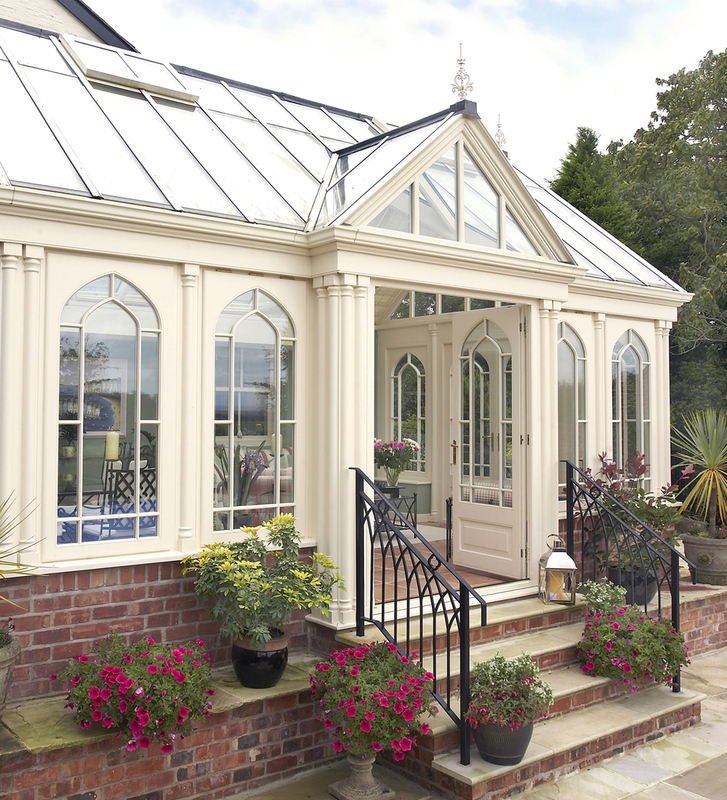 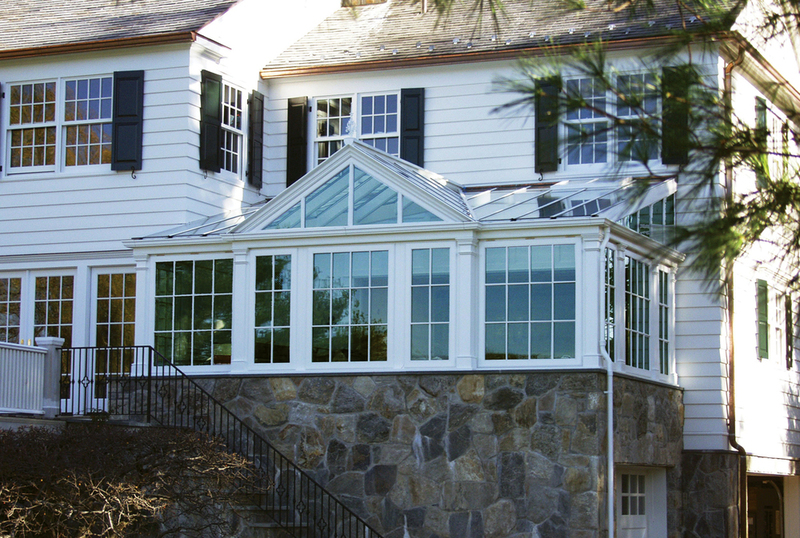 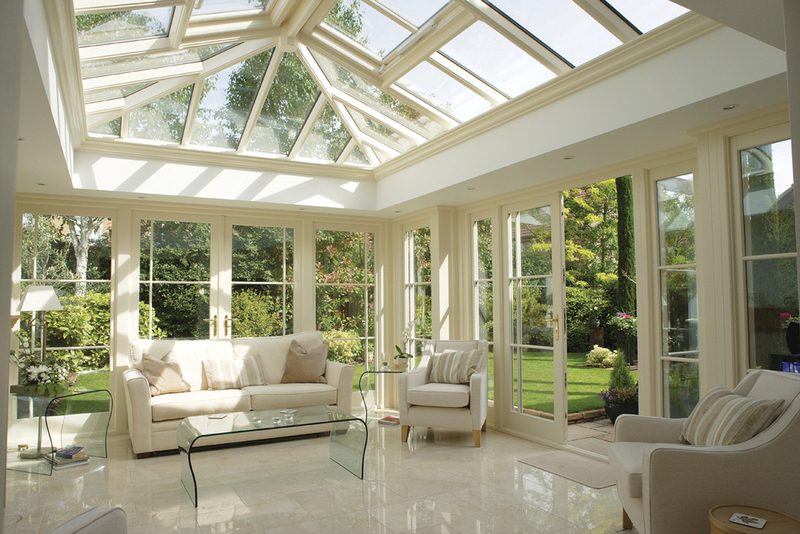 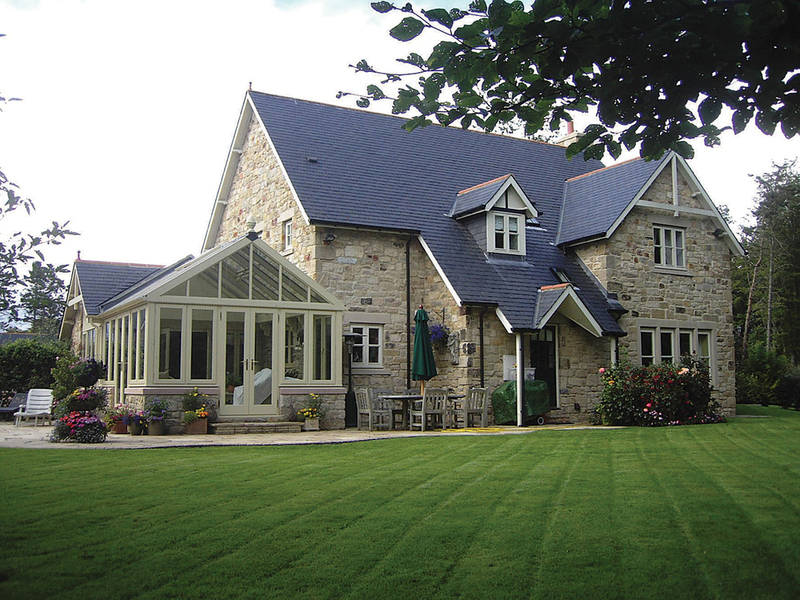 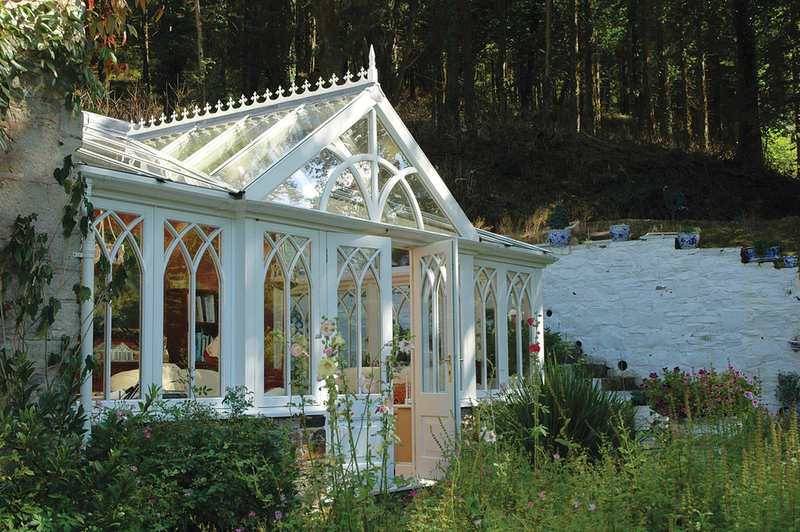 Hardwood Conservatories were born out of the heritage of structures first imagined and constructed for the English aristocracy – later nurtured through years of advancing the modern techniques of weatherproofing, glass engineering, manufacturing, zoned heating and cooling, flooring and lighting. 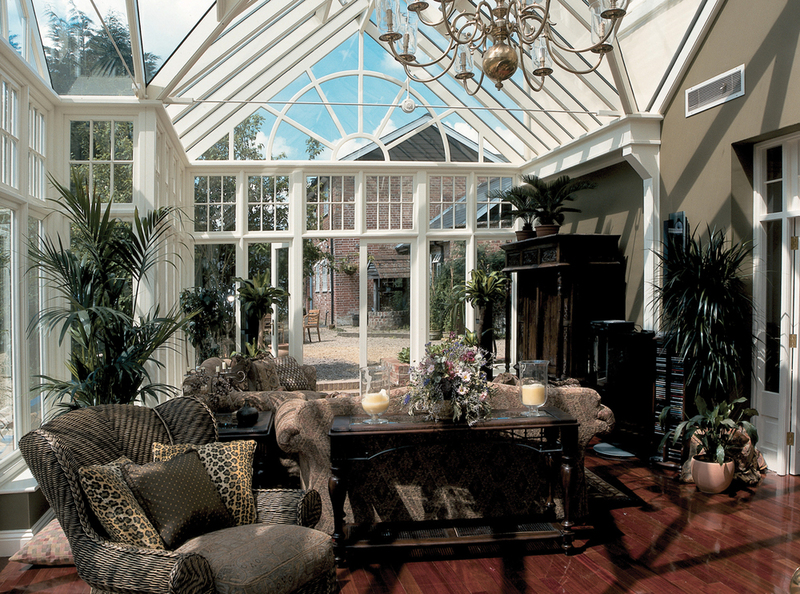 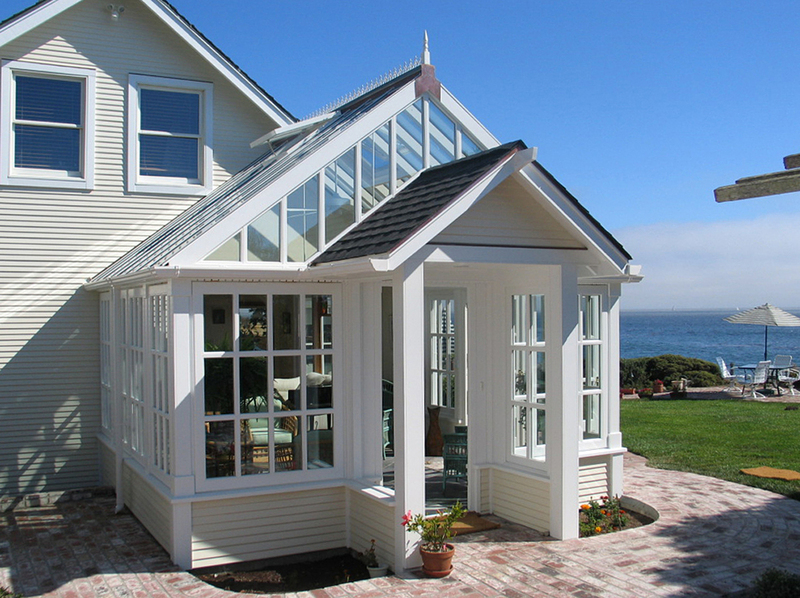 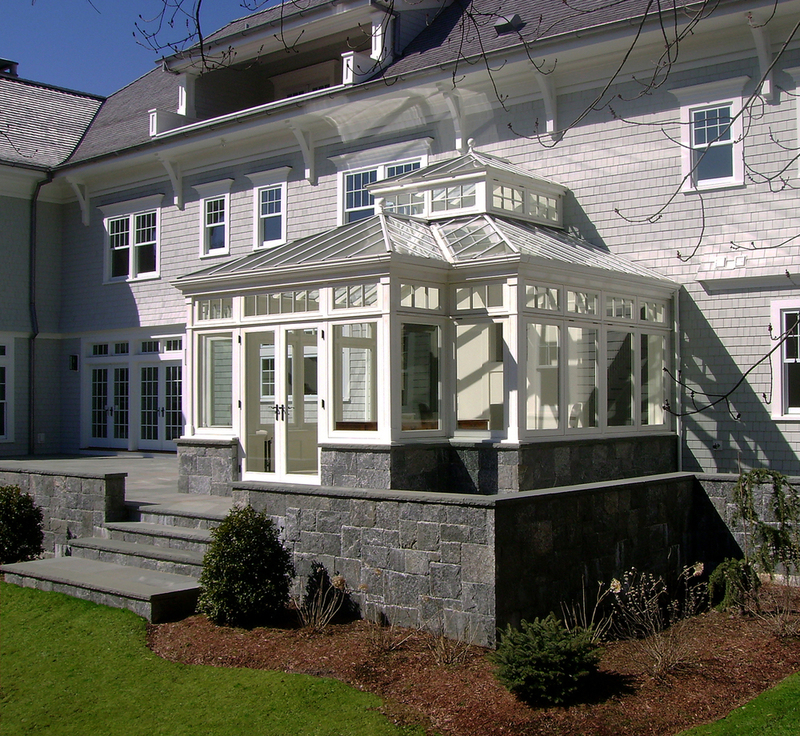 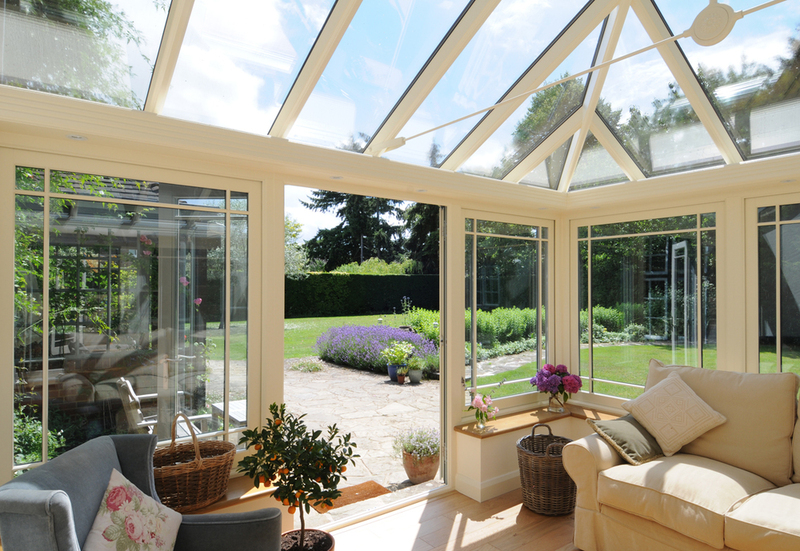 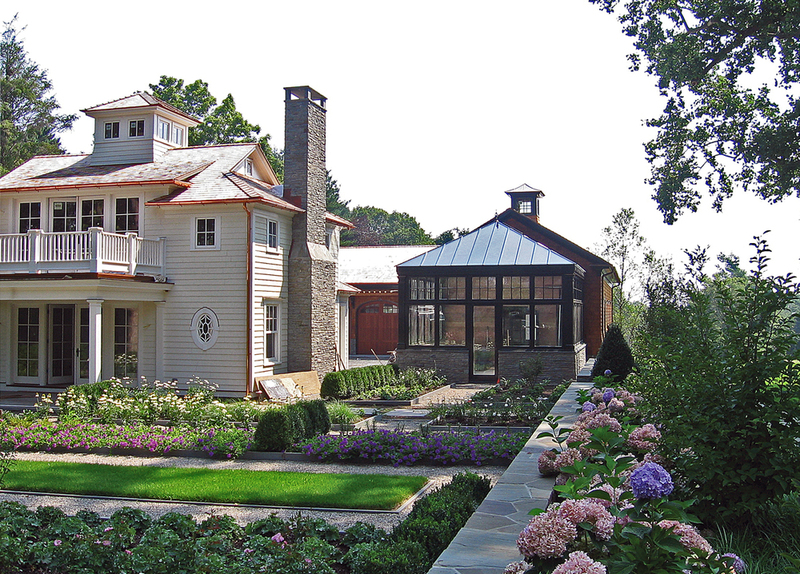 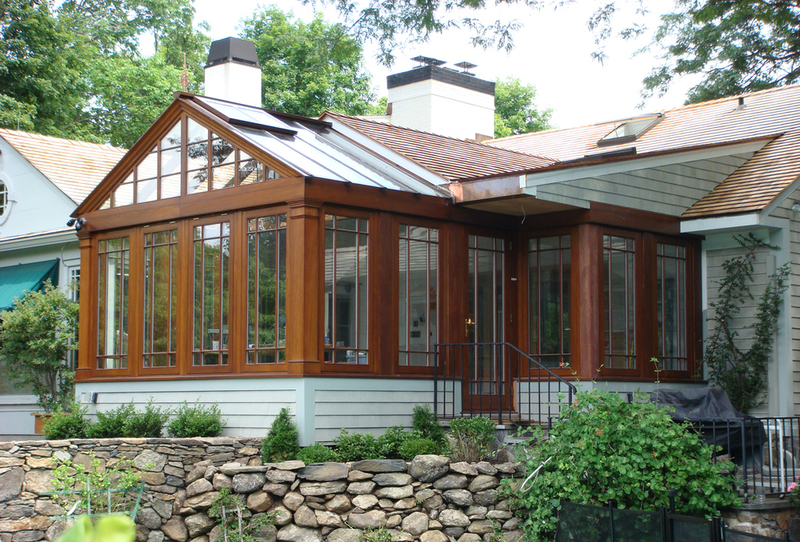 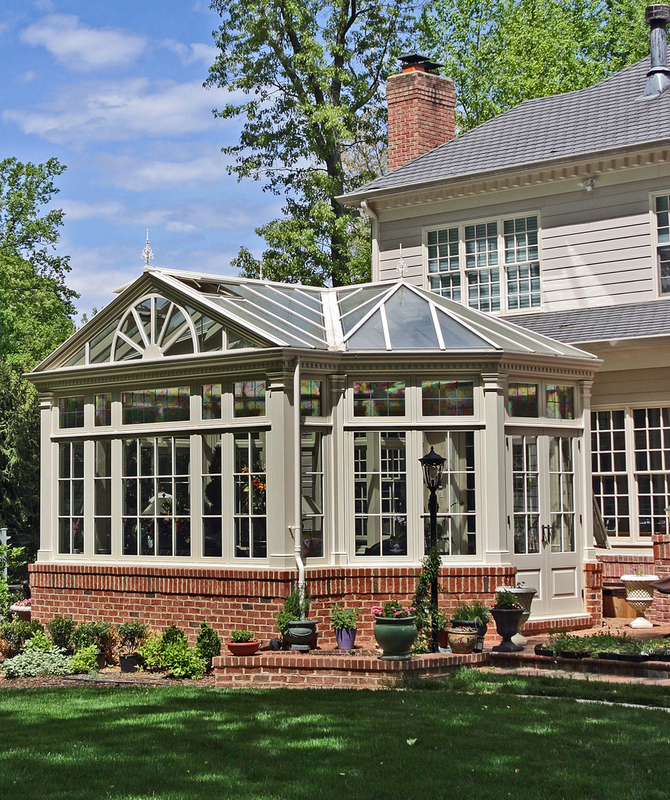 Your custom-made hardwood Conservatory today will represent the ultimate in historic elegance and contemporary comfort.